1) Equipped Ricoh GEN5 print head with grayscale printing technology, printing resolution reach up to 2400 dpi, print brighter and richer color. 5) With continuous ink supply system, greatly reduce printing cost and increase profitability. 6) Perfect combination of special ink elements and professional RIP software, maintain outdoor printing works long duration, clear and bright. 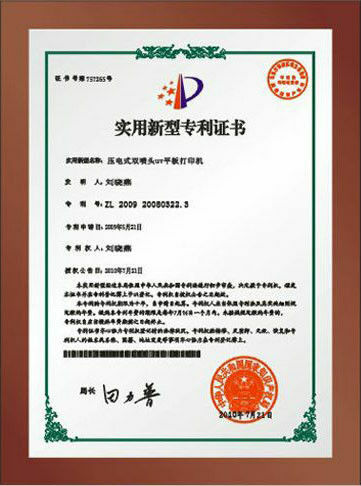 7) Independent R&D of high strength cold drawn aluminum beam,applied international high strength aviation aluminum series, proceed by imported CNC equipment, guarantee precision and stability when printing. The precision is 25% higher than that of counterparts. 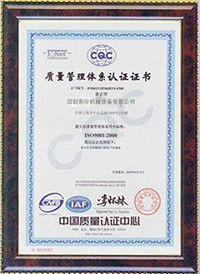 8) All steel frame structure is made from customized special steels, which offers shell with 5MM thickness.With anti-deformation design for transportation,after highly hardening, antirust treatment and a long time for destructive tests, it can be concluded that strength, precision and stability have reached the leading level of UV flatbed printer industry. 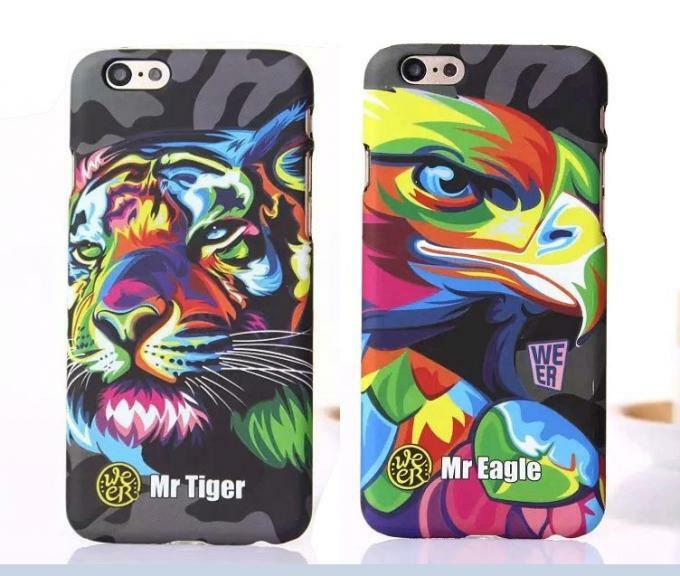 1) Widely used for phone case and laptop decoration. 2) It can print on many substrates suach as TPU, plastic, leather and so on. 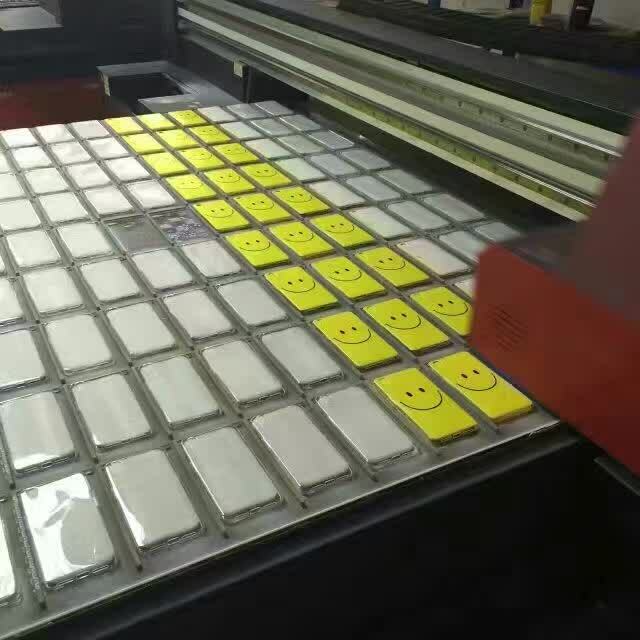 3) This print can be used in other lines such as glass printing, ceramic printing, aluminum printing, wood printing and etc. 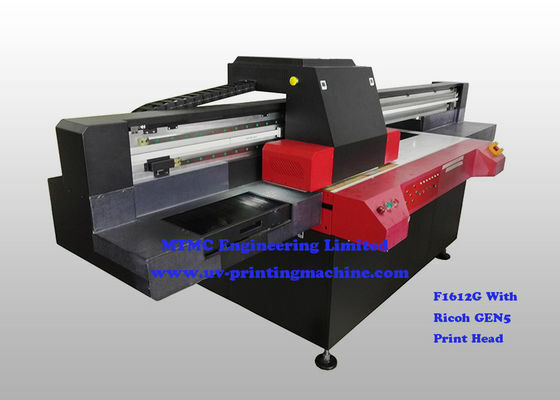 2) Printable size up to 1600mm x 1200mm, printing speed can be adjusted by printing resolution.